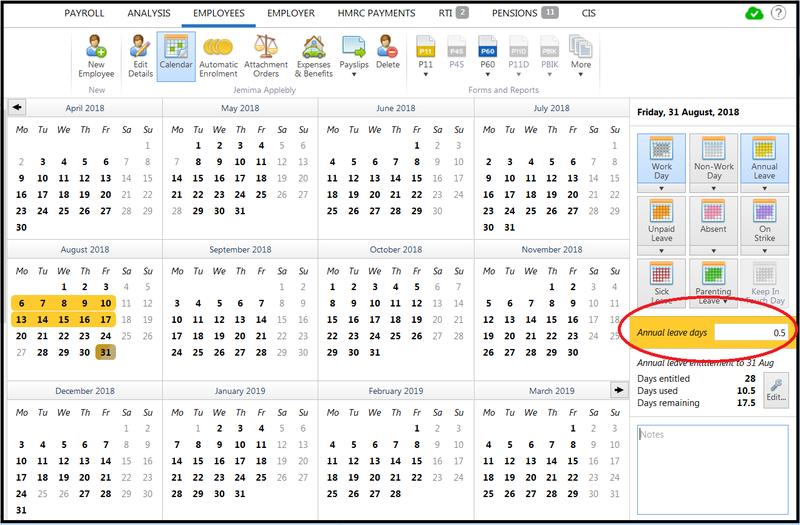 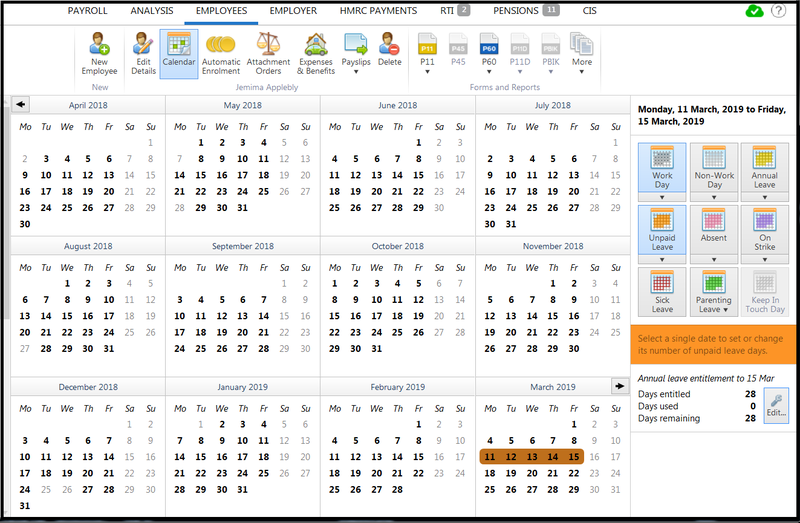 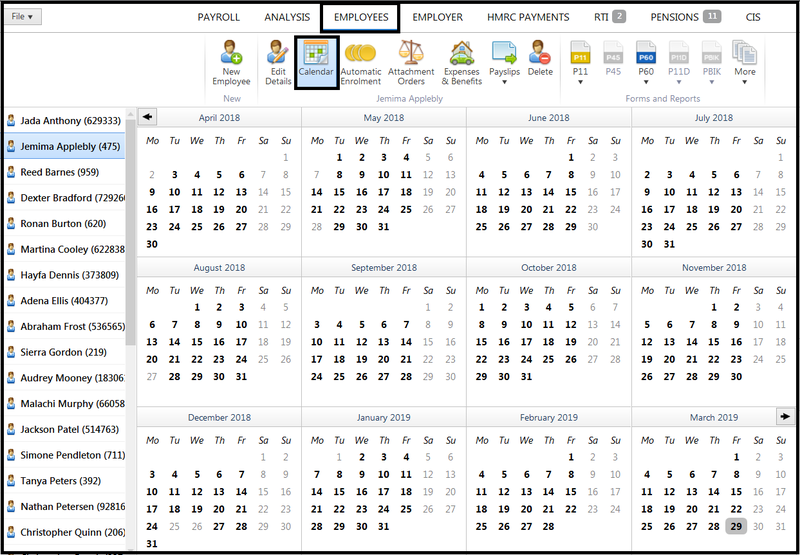 To access an employee’s calendar, click 'Employees' and select the required employee from the listing. 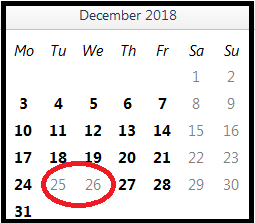 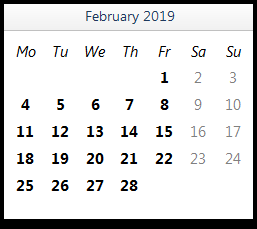 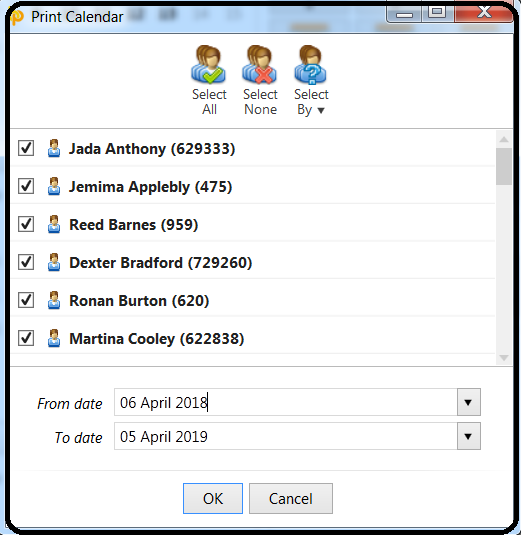 Hours can be allocated by selecting the applicable date on the calendar and using the dedicated option to the right of the calendar to adjust accordingly. 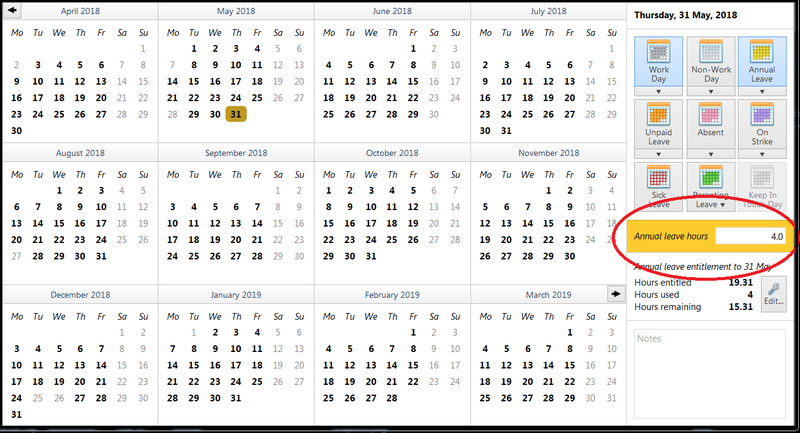 To add a note to the employee’s calendar, first highlight the date on which you would like to add a note. 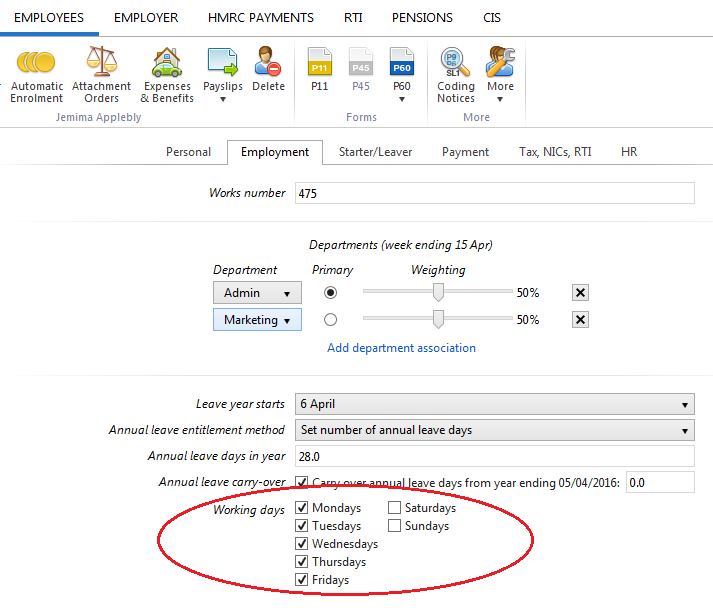 Please note that days in past pay periods are locked and cannot be accessed. 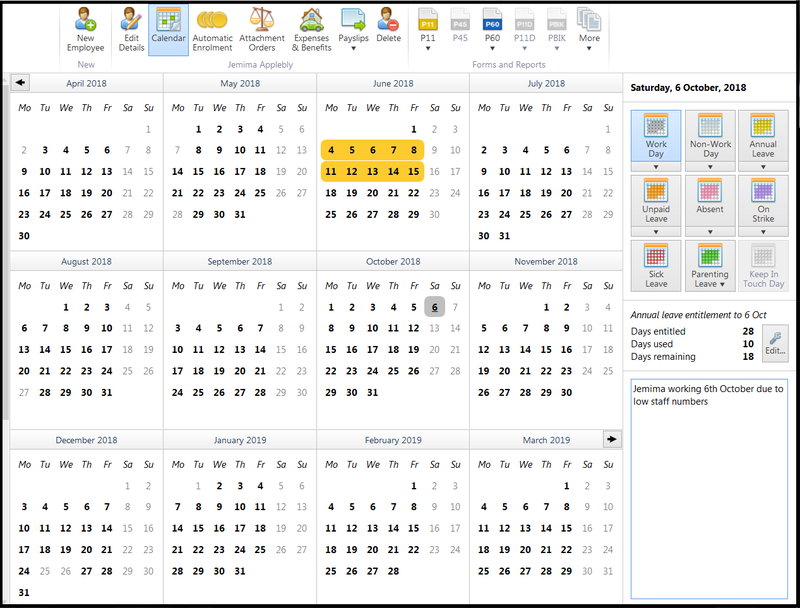 Enter the note on the right hand side. 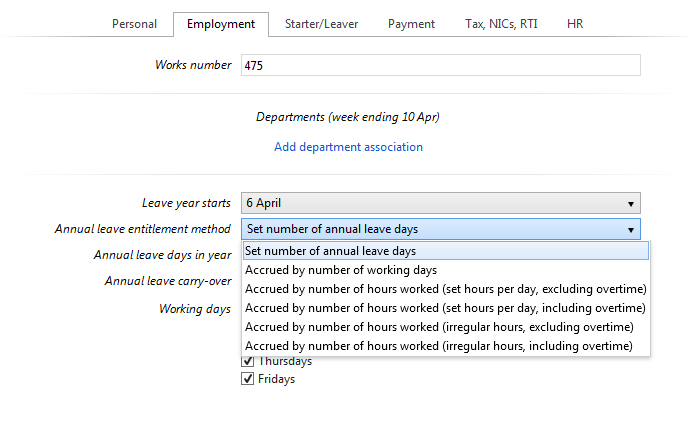 For assistance with recording sick leave and parenting leave on an employee's calendar, please view the Statutory Payments help section within our Support section.